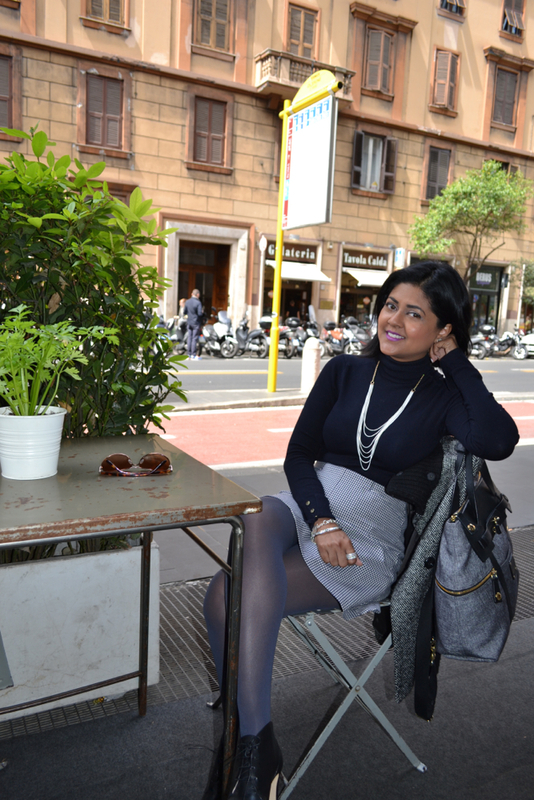 For our first anniversary last year, my husband and I went to Milan, Italy and we loved it. We decided to head back again this year and also check out a few more cities. Our first stop was Rome. There is so much history there and we got in at night and headed right out to La Fontana de Trevi. It was such a spectacular site. The lights, the water falling, the sculptures were all amazing and breathtaking. The next day we thought we would head to Vatican city and then explore more of Rome. Boy were we surprised when we ended up spending over 5 hours in Vatican City alone. Going through the museums and being in the beauty that is St Peters Basilica was so magical that we didn't bother rushing. We did not get to venture much more after that since our hunger got the best of us. We enjoyed a lovely dinner and said good bye to Rome! Next stop...Venice!